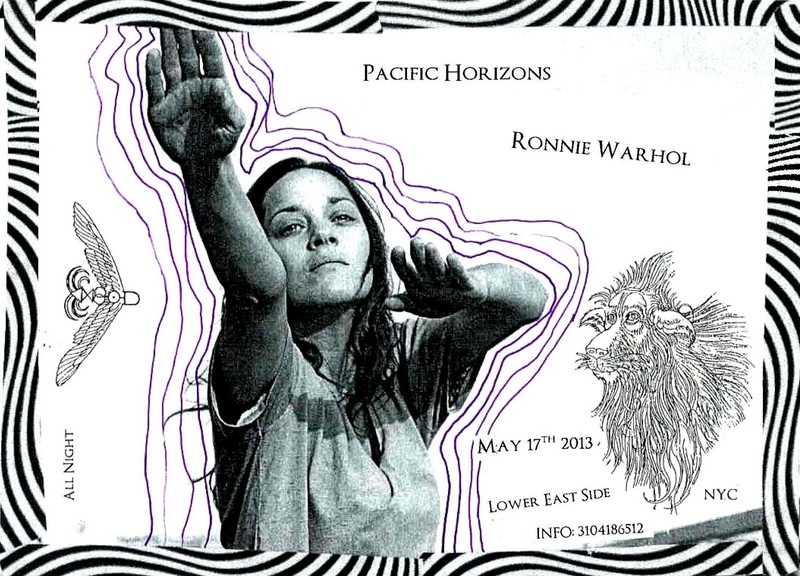 PACIFIC HORIZONS: Pacific Horizons in NYC. Warren and James will be DJing this Friday in New York with our friend DJ Ronnie Warhol. The party is taking place on the lower east side of Manhattan at an intimate underground location and will be going all night and likely deep into the next day. Email whitemachine@gmail.com for more info if you'd like to join us.